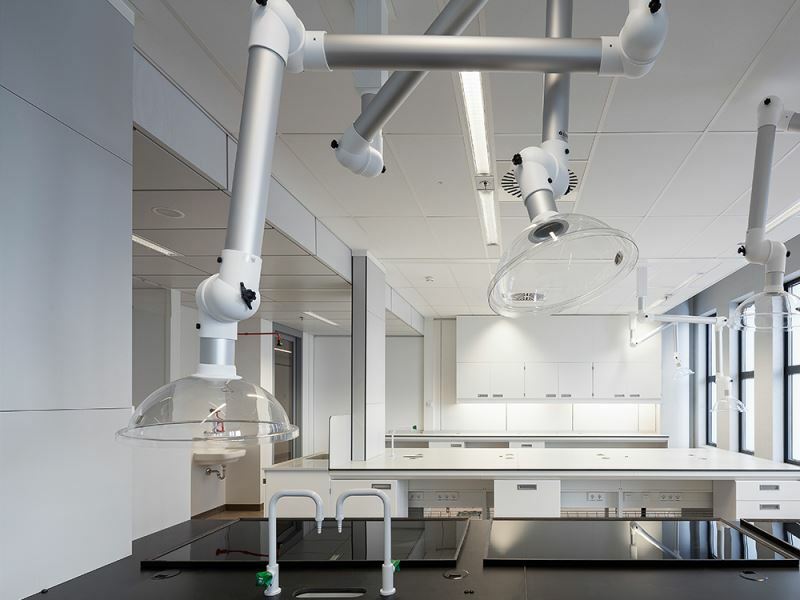 Erasmus Medical Centre in Rotterdam is undergoing large-scale transformation. A new academic hospital is being built on the existing site in the centre of the city. 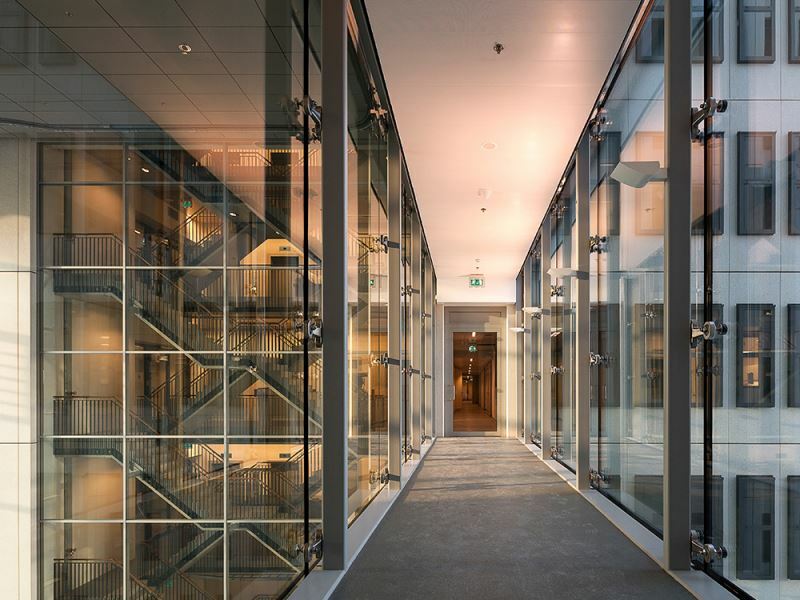 The Erasmus MC has made a conscious choice to remain at its current location. 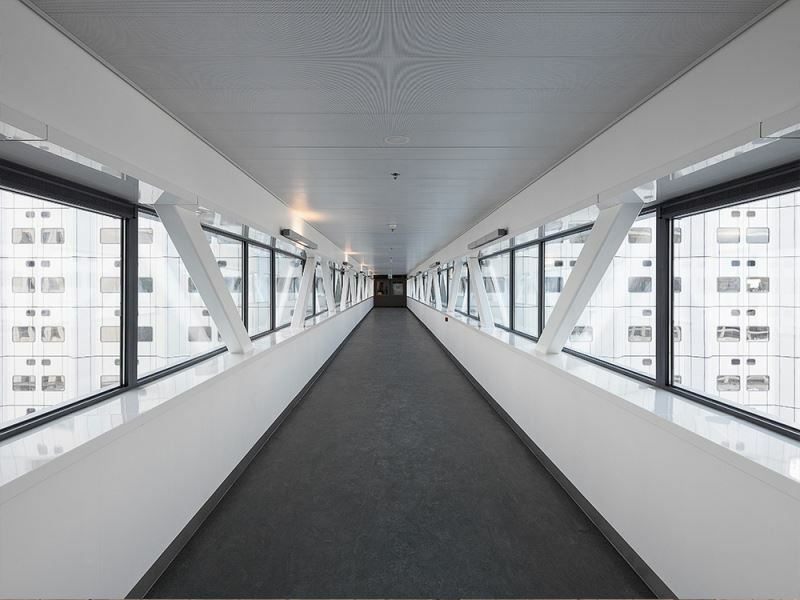 The fact that the hospital will remain based in the centre of Rotterdam means that the Erasmus MC will be visible and accessible to students, and recognisable to Rotterdam residents and people in the region. The nearby Erasmus MC Sophia Children’s Hospital and the medical faculty played a major role as well in the decision to keep the hospital at its current location. Under commission from EGM architects, ABT has been doing the drawings for the main management since 2010. A challenge, in view of the scope and complexity of the project. A building covering 205,000 m2 will be built that consists of, among other things, clinics, poly clinics, operating theatres, intensive care units, radiology, radiotherapy and research and teaching facilities. Construction is taking place on a small site in the middle of the city, while the current hospital continues to function in the normal way. Patient care, teaching and research should be allowed to continue with as little disruption as possible. Demolition and building work are taking place simultaneously. While building continues, design teams will be busy carrying out alterations at the same time, so that the final result will be a completely state-of-the-art medical centre. Process and budget control are crucial to this project, which is constantly under development. Planning is not done for the customer, but rather as the customer. At the same time, alterations may not be at the expense of the lead time or the budget. From ABT as lead manager, this demands customer focus, empathy, professionalism and a combination of reliability, authority and soft skills. By involving all the parties in the decision-making, understanding for each other's positions is arrived at. The hospital will be handed over to its users at the end of 2017.